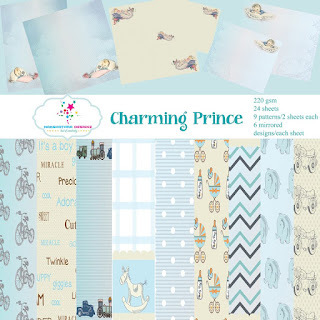 Presenting a 3d project using the charming prince paper pack and matching embellishment pack . 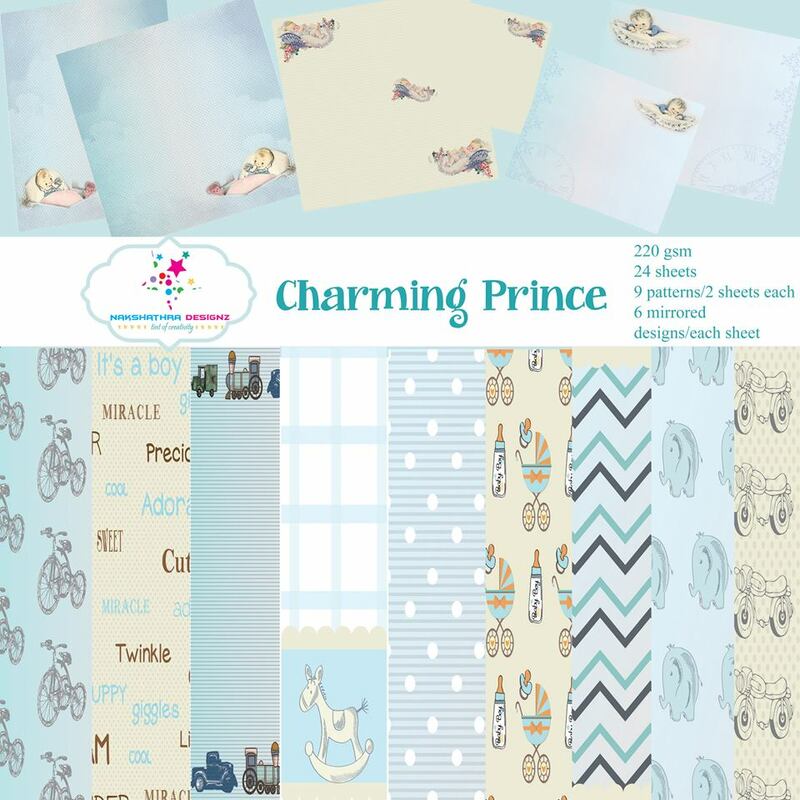 They are just perfect for your baby boy albums in gorgeous shades . I have used wooden chippies , handmade resins and stickers to add more cuteness and the paper itself is very expressive . Very beautifully designed Rashmi..love the albums and the chippies..
Wow LOVE this one Rashmi! Different design and definitely a treasure of memories!! It's so cute. Love everything about it.